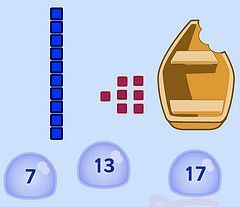 Work out the Math Magician’s Challenge. Choose a number to start. 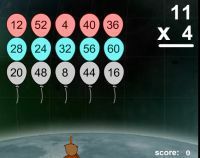 Level 1 How fast you can answer these addition questions? 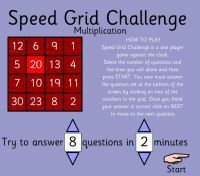 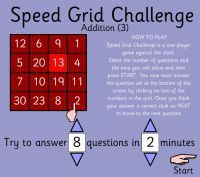 Level 2 – Subtraction challenge against the clock – have you improved? 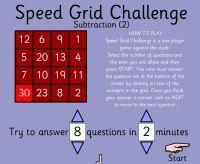 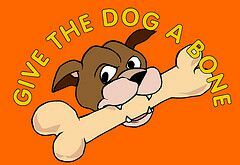 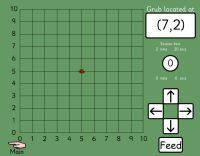 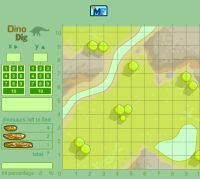 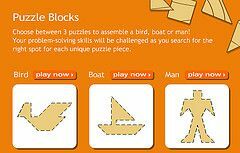 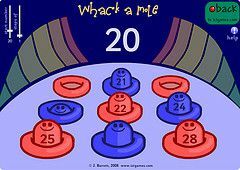 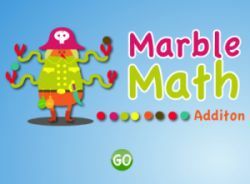 Level 3 – Subtraction the hardest level – how did you get on? 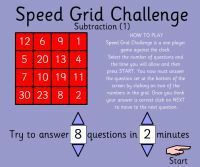 Get the subtractions sums correct and win the race.